Each summer, 120 staff members are hired to come and spend their summer in Maine. All staff specialize, and are well-qualified, in one of the myriad activities at camp. Staff are paid well and benefits include room, board, uniform, and travel allowance to travel to/from Maine! Personal Knowledge and experience in a few or all of the following are required: throwing, slab-building, coil-building, and additive and subtractive sculpture. Excellent compensation package with travel stipend to travel to/from Maine! 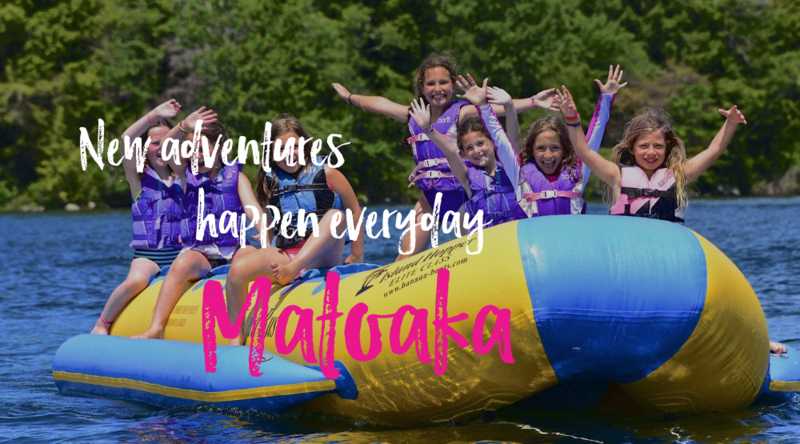 Apply online at www.matoaka.com, or contact Molly at staff@matoaka.com, or call 207-512-2512.